Don Lugo Boys Basketball Program Summer Flyer See above flyer for boys basketball summer practice information. 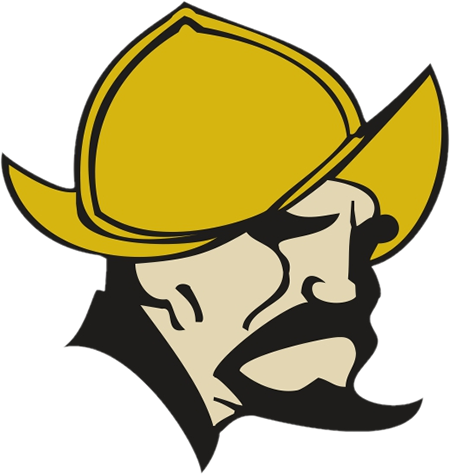 Don Lugo boys basketball will be having summer practices in the gym from June 5-July 12, Monday-Friday. Incoming Freshmen Schedule: 11:00am-12:30pm. JV/Varsity Schedule: 12:30-2:00 If you any questions about the boys basketball program, please contact Coach Steve Deleon at (909)210-4852. 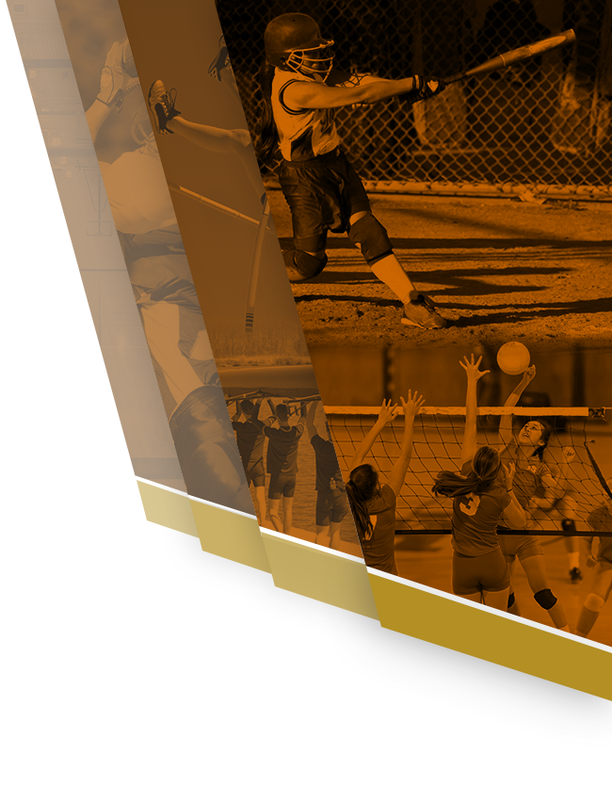 League will be starting this week for our winter sports: basketball, soccer, wrestling, and girls water polo. Please take a look at the schedules and support our teams. Go Lugo! Come out and support Lugo basketball as they take on Chino High at home tonight! Girls JV at 3:15, Boys JV at 4:30, Girls Varsity at 6:00 & Boys Varsity at 7:30. Go Lugo! Congrats to boys varsity basketball for winning their first game in the Sierra Vista Tournament. They won 59-38 against Garey HS. Good luck today!